The Estonian-Belgian ICO-funded fintech company has worked with Baker Tilly Baltics, an independent member of renowned, global accountancy and business advisory network Baker Tilly International to publish full accounts for 2017. 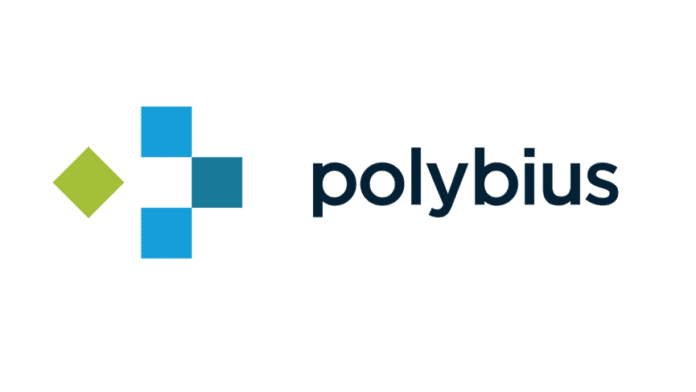 Polybius, a leading Estonian ICO-funded Fintech company, has announced the publication of its financial results for 2017. The company issued an ICO raising ca $32 million last year. 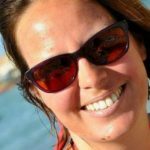 Audited by Baker Tilly Baltics, the company is the first ICO project to undertake such a step, showing that the company is in strong financial health. Baker Tilly Baltics, as an independent auditor, has issued an unqualified audit opinion which confirms that the company’s annual accounts present fairly the actual financial position and performance of the company in all material aspects. 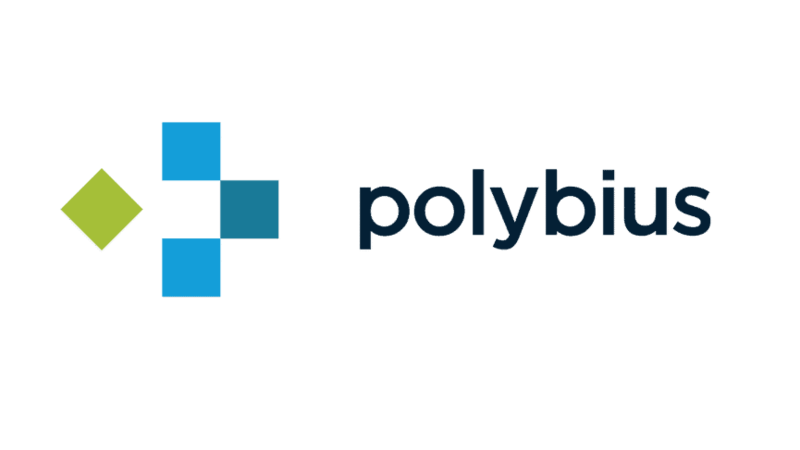 “We are proud to be the first ICO funded company to be fully compliant with the regulations,” states Polybius CEO and Founder, Anton Altement.